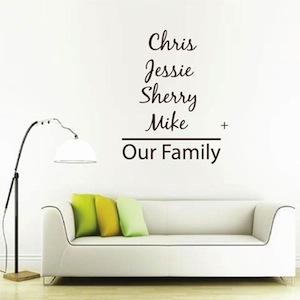 The Custom Family Wall Decal comes on a sheet that measures 24" wide by up to 30" to 60" tall (depending on how many members are in your family). 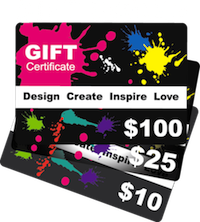 Feel free to include your pet name(s). 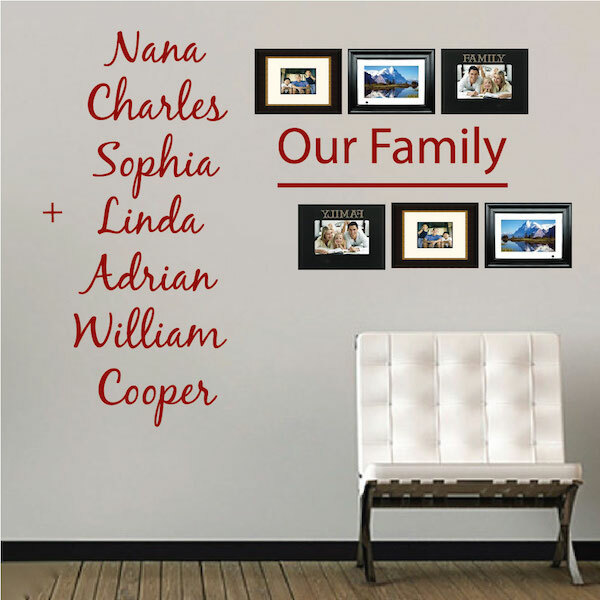 Tip* To really spice this up, put your family photos all around it! Please use appropriate box for your names. 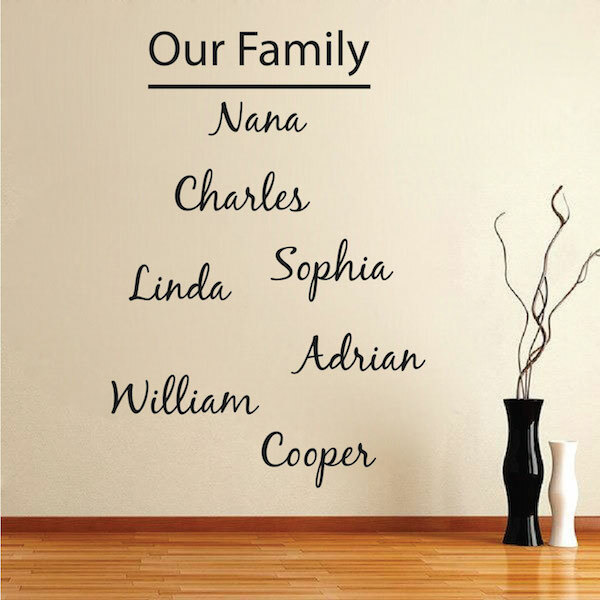 Place the names as shown or space them out however you like all over the wall.